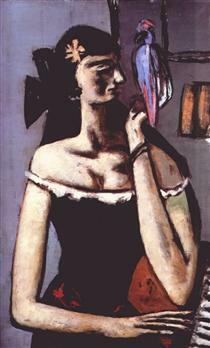 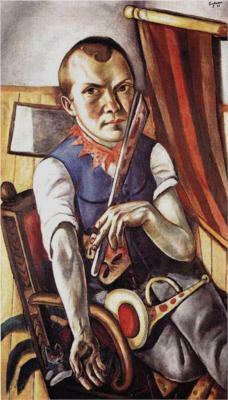 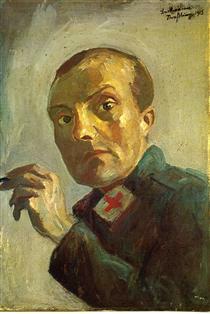 After the war, Beckmann moved to the United States. 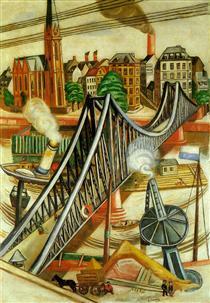 During the last three years of his life, he taught at the art schools of Washington University in St. Louis (with the German-American painter and printmaker Werner Drewes) and the Brooklyn Museum. 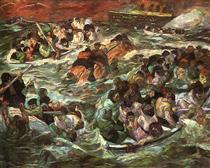 He came to St. Louis at the invitation of Perry T. Rathbone, who was director of the Saint Louis Art Museum. 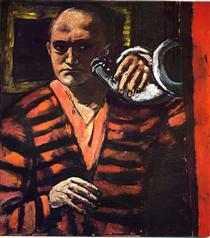 Rathbone arranged for Washington University in St. Louis to hire Beckmann as an art teacher, filling a vacancy left by Philip Guston, who had taken a leave. 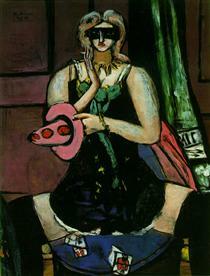 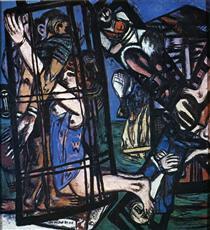 The first Beckmann retrospective in the United States took place in 1948 at the City Art Museum, Saint Louis. 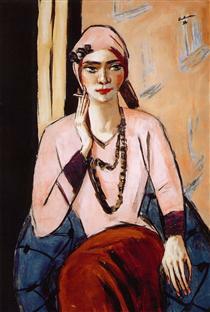 In St. Louis, Morton D. May became his patron and, already an avid amateur photographer and painter, a student of the artist. 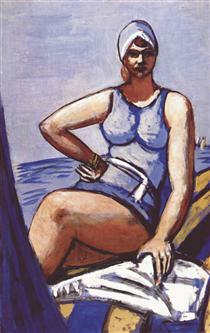 May later donated much of his large collection of Beckmann's works to the St. Louis Art Museum. 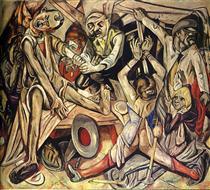 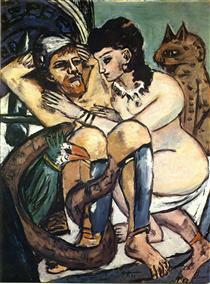 Beckmann also helped him learn to appreciate Oceanian and African art. 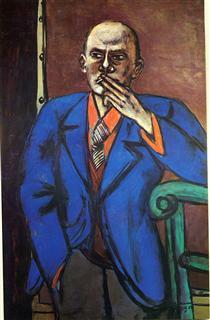 After stops in Denver and Chicago, he and Quappi took an apartment at 38 West 69th Street in Manhattan. 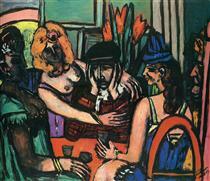 In 1949 he obtained a professorship at the Art School of New York's Brooklyn Museum.